New Price! Clean CARFAX. 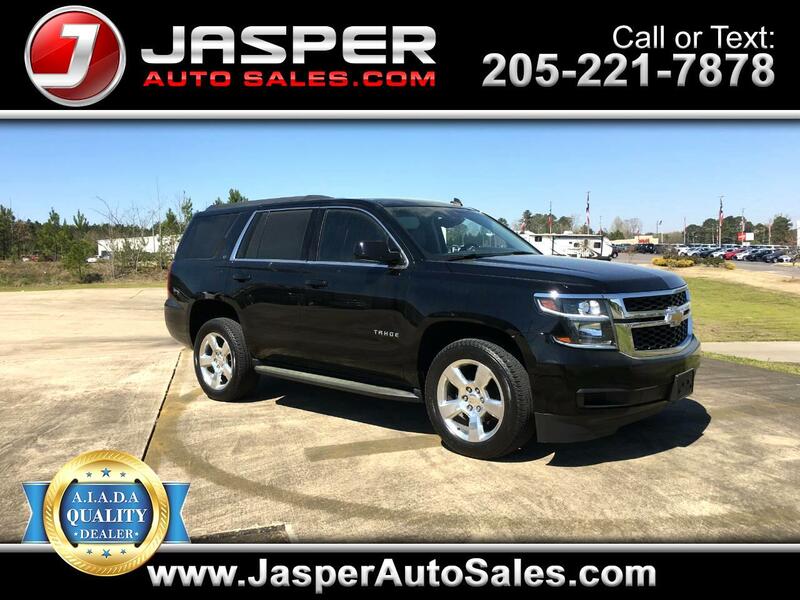 Black 2015 Chevrolet Tahoe LT RWD 6-Speed Automatic Electronic with Overdrive V8 CarFax Clean No Accidents, Tahoe LT, Cocoa/Dune w/Leather-Appointed Seat Trim, ABS brakes, Alloy wheels, Compass, Electronic Stability Control, Emergency communication system, Front dual zone A/C, Front Heated Reclining Bucket Seats, Heated door mirrors, Heated front seats, Illuminated entry, Low tire pressure warning, Power Adjustable Pedals, Power Liftgate, Remote keyless entry, Traction control. Odometer is 11255 miles below market average!